High Strength Low IS 8500 FE 570B Steel Plate Supplier, IS 8500 Offshore FE 570B Plates Exporter, IS 8500 FE 570B Pressure Vessel Steel Plates Dealer. Marc Steel is a known trader and manufacturer of IS 8500 FE 570B Plates, which is manufactured by our adroit professionals using best in class raw material. Buy High Tensile Plates IS 8500 FE 570B at cost-effective rates. We have carved a niche as the leading manufacturer of High Tensile IS 8500 FE 570B Plates.IS 8500 FE 570B Plates Customers are reasonably charged for these products. 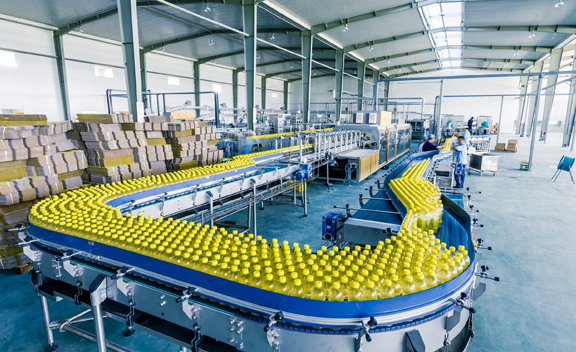 High Tensile IS 8500 FE 570B Sheets is often used in several applications such as in white Goods, automotive manufacturing, electrical components, roofing applications, profiled sheets, and wall elements. Reasonably priced, this High Tensile IS 8500 FE 570B Coils is also commonly used on gateways, fire resisting shutters and windows. Moreover, a team of our quality examiners conducts a series of quality tests on this IS 8500 High Tensile FE 570B Plates to seek out any possible fault. IS 8500 HOT ROLLED FE 570B STEEL PLATES DEALER, IS 8500 FE 570B HIGH TENSILE STEEL PLATES STOCKIST, IS 8500 FE 570B STEEL PLATES, IS 8500 FE 570B YIELD STEEL PLATES, IS 8500 FE 570B SHEETS EXPORTER, FE 570B IS 8500 PLATES EXPORTER IN INDIA. 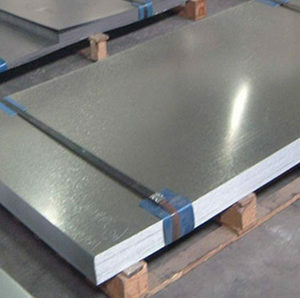 IS 8500 FE 570B OFFSHORE STEEL PLATES, IS 8500 FE 570B STRUCTURAL STEEL PLATES, IS 8500 FE 570B ABRASION RESISTANT STEEL PLATES, IS 8500 FE 570B PRESSURE VESSEL STEEL PLATES, FE 570B IS 8500 STEEL PLATES MANUFACTURER & SUPPLIERS. Our IS 8500 High Tensile FE 570B Sheets are as well find their application in assorted setting elements, hydraulic elements, jig fixtures and adopters. FE 570B High Tensile IS 8500 Coils are basically used with machines comprising T-slots. Also, our IS 8500 High Tensile FE 570B Coils is stringently tested as per the set industry standards and is available with us in different specifications at the most reasonable rates. In addition, also available in a variety of specifications, these FE 570B High Tensile IS 8500 Sheets find usage in power plants, chemical plants, and oil refineries. Apart from this, our professionals provide this FE 570B High Tensile IS 8500 Plates at most reasonable price.